Learning about new Tree Collections before anyone else? Receiving un-advertised coupons and sales events? 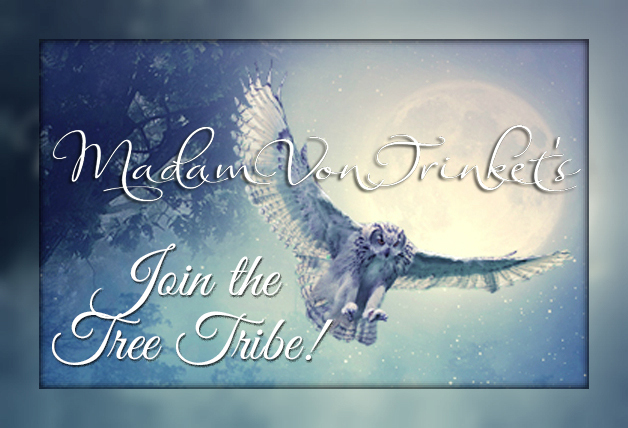 Join the Tree Tribe to be updated right from your mailbox! I'll even send you a top secret 30% OFF coupon code for your first order - just for signing up! Click here to return to MadamVonTrinket's website.